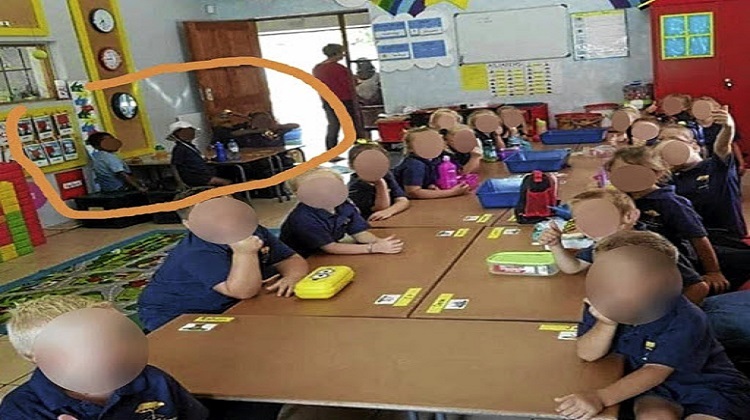 Shocking pictures that exposed brazen segregation of pupils based on the colour of their skin in a Schweizer-Reneke primary school reveal that the idea of rainbowism is only a dream. According to reports, the department of education in the Eastern Cape is investigating similar discrimination that has emerged at a school in Matatiele. 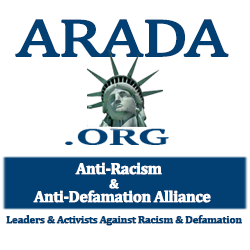 When racists don’t separate pupils in class based on the colour of their skin, they make it difficult for black pupils to even learn in those schools by adopting racist language policies.